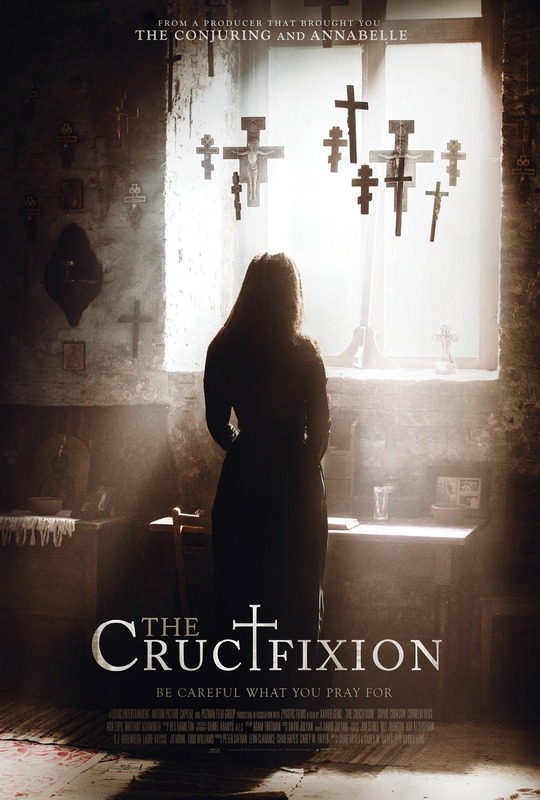 The Crucifixion DVD and Blu-ray release date was set for December 5, 2017 and available on Digital HD from Amazon Video and iTunes on October 6, 2017. Based upon the events of the Tanacu Case, this story begins in an idyllic European town. The events that will follow, however, are anything but ideal. When a young woman becomes possessed by a demon, five nuns and a priest attempt to cast out the evil spirits. However, the rite goes awry and the woman ends up dying. Because of this unusual case, a a female reporter is sent out to the town to find out more about what happened. Before she knows what's happening, she finds herself getting caught up in a possible transference of the demon.